Davine’s mission is to build a more optimistic world – one individual, leader, organization, and community at a time. We recognize we can’t do this alone. By working together, optimism can become the foundation of the many complex areas of our professional and personal lives. Below, we’ve highlighted some of our most popular topics and themes in bringing the message of optimism to workshops, speeches, and consulting. That said, if you’re not seeing what fits your needs, let’s chat! Let’s work together! Reach out to discuss your needs. 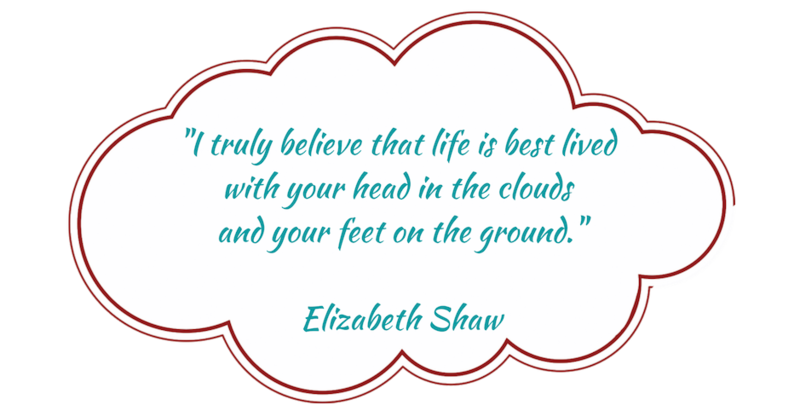 Elizabeth Shaw is a speaker, author, entrepreneur, and eternal optimist. She resoundingly debunks the myth that you must lead a “charmed life” in order to be bold, successful and optimistic. Inspiring confidence in audiences with her warmth and expertise, Elizabeth has graced the stages of professional associations, non-profits, corporations and chambers of commerce. 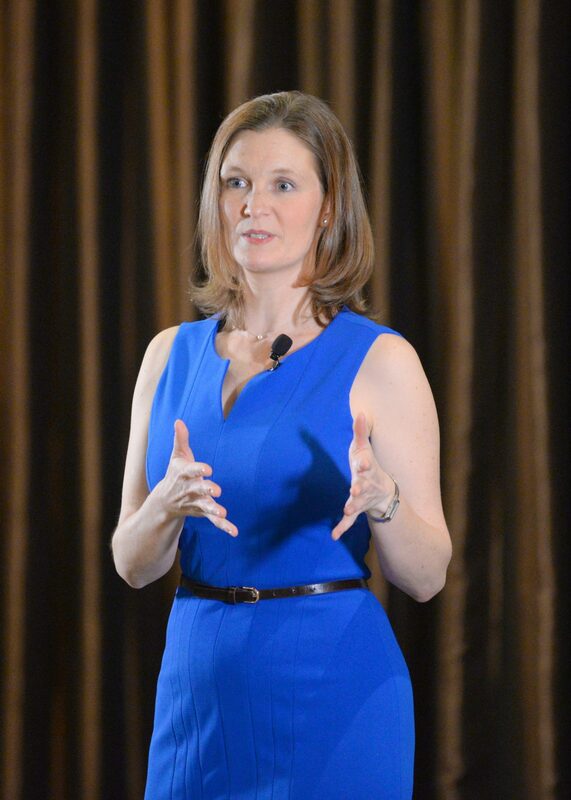 Using humor, wit and real-life examples from her personal and professional life, Elizabeth resonates and engages with her audience on an intimate level, while providing clarity on how optimism is critical for individual fulfillment and success, as well as organizational growth and longevity. Building on her message of optimism, Elizabeth published her first book, The Optimist’s Manifesto: An Optimist’s Guide to Living in the Real World, in August 2018. The book is now being used as course material at Pepperdine University and Stanford University. Elizabeth has over 20 years of organizational, operational, and event management experience. Her company, Davine, is a strategic consulting firm dedicated to facilitating individual and organizational experiences, events, and engagement to build a world of optimism. Elizabeth has the uncanny ability to draw you out and draw you in at the same time. She engages in a way that makes you truly feel seen and heard and then helps guide your way wit ha passion for purpose that outpaces your own. What a gift! What potential could blossom if we stopped defaulting to pessimism? If we believed anything was possible and refused to settle for the status quo? In this vibrant, personal talk, Elizabeth discusses how optimism is her superpower and illustrates how having an optimistic mindset can have a profound effect on your relationships, work, and self-identity. “Engagement” is all the rage among business strategists today. Unfortunately, many businesses and organizations default this as an HR initiative versus an overall business strategy that involves all departments’ influence. Even then, when it’s implemented company-wide, many still fall short. That being said, the question remains – how do you effectively engage? 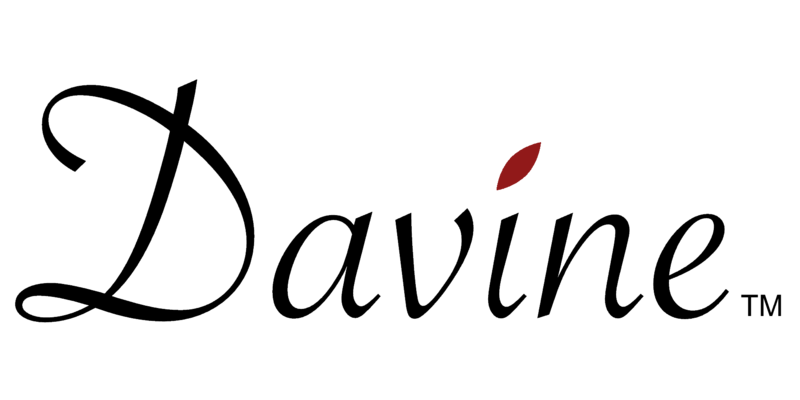 Organizations that cultivate a culture of optimism – an environment that fosters possibility and curates the best potential results for all parties – are able to attract and retain high performers, build stronger more collaborative teams, increase employee buy-in of important initiatives, and improve customer engagement. Elizabeth has seen, firsthand, the impact optimistic cultures have on organizations and shares why fostering a culture of optimism – where everyone from the C-Suite on down – believes in, and strives for, the best possible result – is critical to an organization’s bottom line and ability to innovate. Elizabeth harnesses optimism as a key tenet of her message as an eloquent speaker, wise coach, and encouraging mentor. I continue to be impressed with the manner in which she innovates around this key concept in her teaching and education of others. She will leave you inspired to change the world. Whether in the business world or our local community, a good leader must always plan for the best and prepare for the worst. The difference between good and great organizations is the ability to navigate these extremes. Building a culture of optimism – an environment that fosters possibility and curates the best potential results for all parties – often starts from the top and is key to business and organizational success. But what does a culture of optimism look like? In this animated and humorous talk, Elizabeth touches on real-life experiences as an entrepreneur and community leader to illustrate why it’s imperative to lead, live, and work with a mindset of optimism, and how, as a leader, you can inspire change and growth amongst your staff and organization as a whole.